Westwood are proud to offer our new Land Rover range. The Land Rover Discovery Commercial has all the luxury of a regular Discovery, but with the load space of a van. It looks great, that’s undeniable. It has the Discovery aesthetic that’s so popular and has so many fans. But the Land Rover Discovery Commercial has so much more than just its raw appeal. Because with the Land Rover Discovery Commercial, you get the best in technology as well as looks. It’s packed with smart features that are easy to use, stylish and all the latest spec. The Land Rover Discovery Commercial SE 2.0L and 3.0L both come with 19 inch 5 Split-Spoke Alloy Wheels, LED Headlights with LED Signature, Cruise Control, a 10 inch Touchscreen with Touch Pro and 360 degree Surround Camera to help with your parking. On that note, there’s Park Assist and a Rear Reversing Camera as standard. But with the Land Rover Discovery Commercial HSE 3.0L, you get 20 inch 5 Split-Spoke Alloy Wheels, Signature Hi-Line Tail Lights, Blind Spot Assist, Interactive Driver Display plus Meridian Sound System 380W with 10 Speakers, Plus Subwoofer. And that’s on top of everything you get with the Land Rover Discovery Commercial SE 2.0L and the Land Rover Discovery Commercial SE 3.0L. If you’re in the Wigan area and want to rent a Land Rover Discovery Commercial SE 2.0L, a Land Rover Discovery Commercial SE 3.0L or a Land Rover Discovery Commercial HSE 3.0L, you’re in luck. Our new range is available to hire out on a flexible basis, letting you set the terms and control every aspect of your lease. You don’t even need to be in the Wigan area. You could be elsewhere in Greater Manchester and want to get your hands on a Land Rover Discovery Commercial. Or maybe you’re in Saint Helens and want a Land Rover Discovery Commercial. From Bolton, Leigh, Horwich and beyond, if you want a Land Rover Discovery Commercial then you can drive one. If you are in St Helens, just give us a ring. We’re only down the road, in Wigan, and our Land Rover Discovery Commercials are in pristine condition, with all the spec you could ever need. Or if you’re in Warrington and you want a Land Rover Discovery, try and forget about the rugby rivalry long enough to give us a call! All across the North West of England, we offer flexible hire, contract hire and short term hire. Is that the same as flexible leasing, contract leasing and short term leases? Pretty much, but we’re offering you the absolute maximum in flexibility, in price and in choice. Give us a call. The Land Rover Discovery Commercial SE 2.0L, Land Rover Discovery Commercial SE 3.0L or Land Rover Discovery Commercial HSE 3.0L is waiting here right now. You just need to come and pick up the keys. 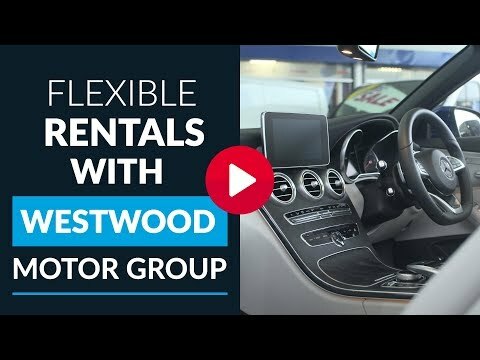 Flexible vehicle hire is always available at Westwood Motor Group. Flexible car hire, flexible van hire and even flexible tipper hire, flexible dropside hire and flexible Luton hire. Vehicle hire of any kind, in any way. Car rental is just another name for car hire. You can call it whatever you want, but you won’t find a better deal than hiring with us. Because what you’ll get is the best possible price, the cheapest car hire, the most reliable car hire and the most flexible car hire. Van rental is exactly the same. 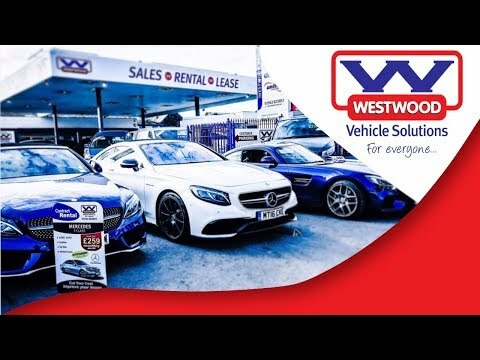 With Westwood’s van hire, you’ll get the best possible price, the cheapest van hire, the most reliable van hire and the most flexible van hire. And with Flexible Vehicle Hire, you’re always in control. You decide everything. It’s Flexible Car Hire and Flexible Van Hire in exactly the same way. Completely flexible. To hire cars, to hire vans, call us. And it’s not just Land Rovers. It’s Toyota, Lexus, Mercedes. It’s high end vehicles, prestige cars, statement rides. It’s vehicle hire with a difference. 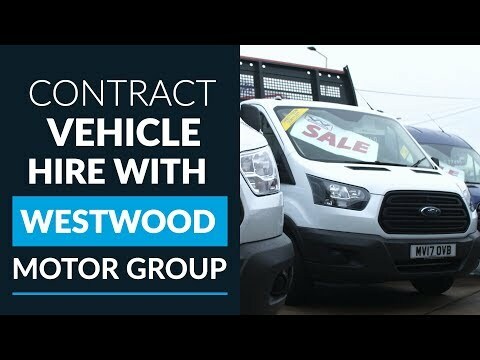 Because it’s vehicle hire with Westwood.